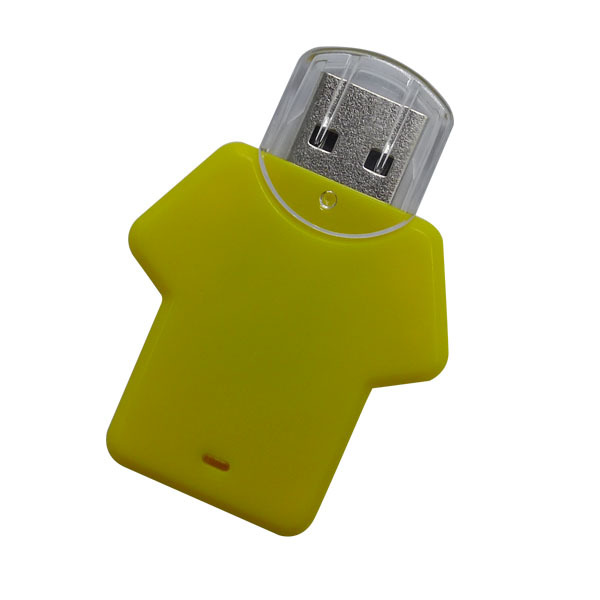 Lovely Clothes Shape Usb Flash Drive Promotional Gifts. 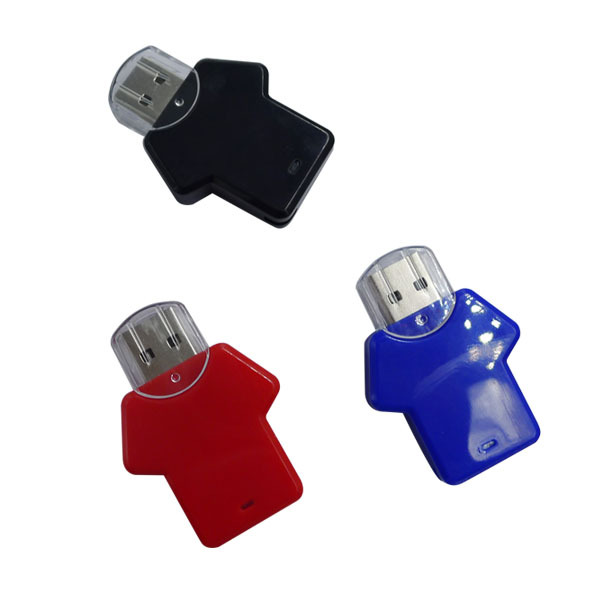 No Extra software drives needed; Hot Plug and Play; Supports USB 1.1 and 2.0; Light Weight, Easy to Carry and Use; Compatible with all Mac, Windows, PC, Laptops. 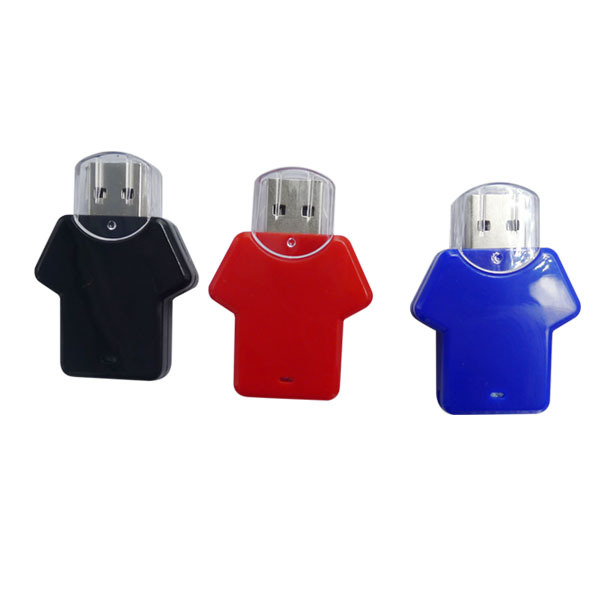 All models have different types of housings, please choose a housing model you like. 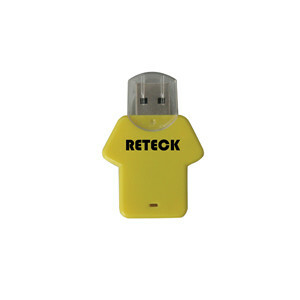 We guaranty top quality product, if you interested in our prodcts please contact with us. We accept Auto Run, Data preload, Encryption, File Protection, Production Sample, Silk screen imprint for 1 or less, Vector art service. 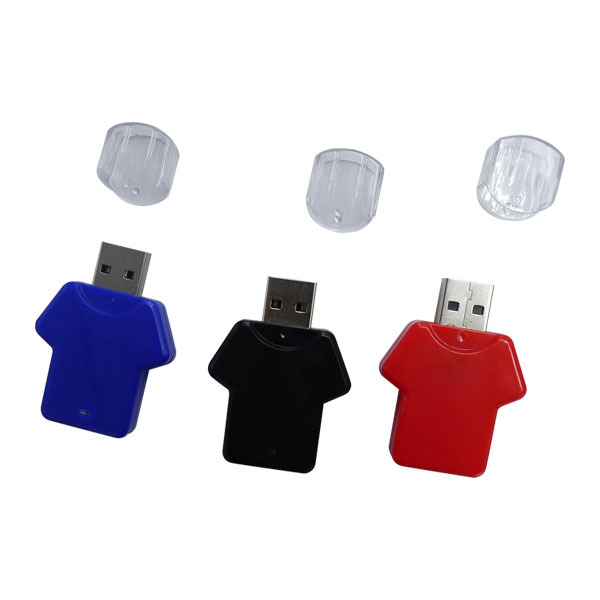 Lovely Clothes Shape USB Flash Drive Promotional Gifts. 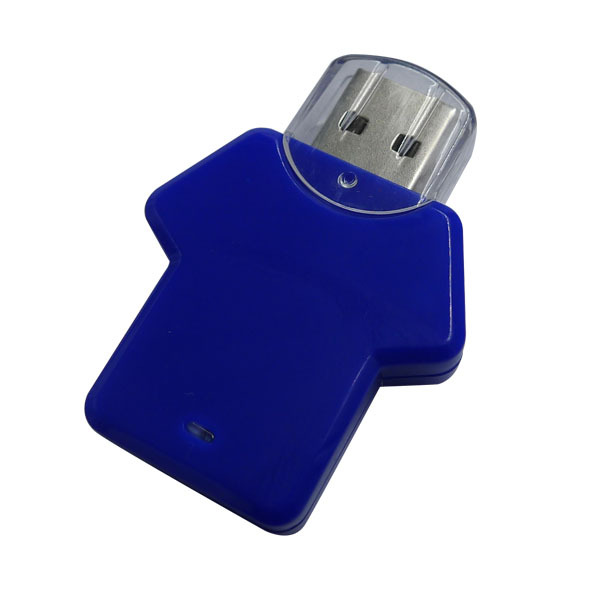 Looking for ideal Clothes Shape USB Stick Manufacturer & supplier ? We have a wide selection at great prices to help you get creative. 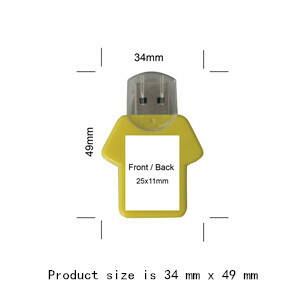 All the Lovely Clothes Shape USB are quality guaranteed. 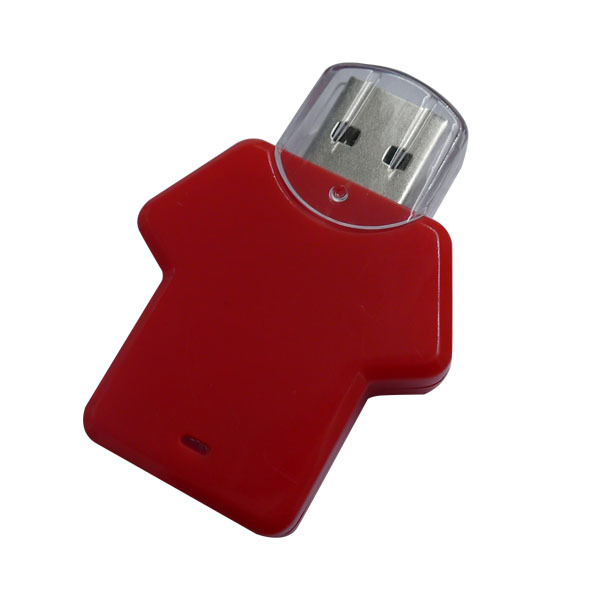 We are China Origin Factory of Flash Drive Promotional Gifts. If you have any question, please feel free to contact us.